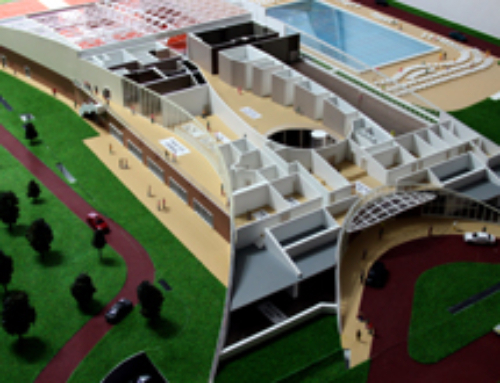 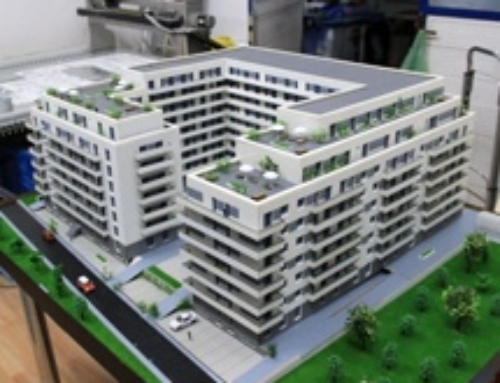 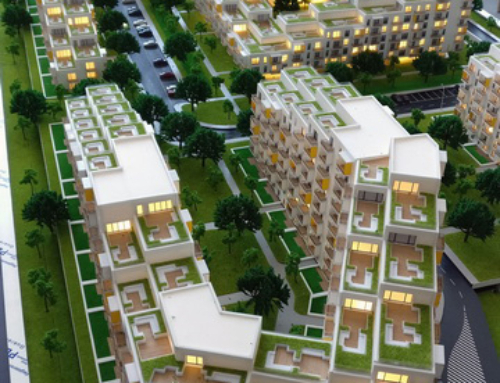 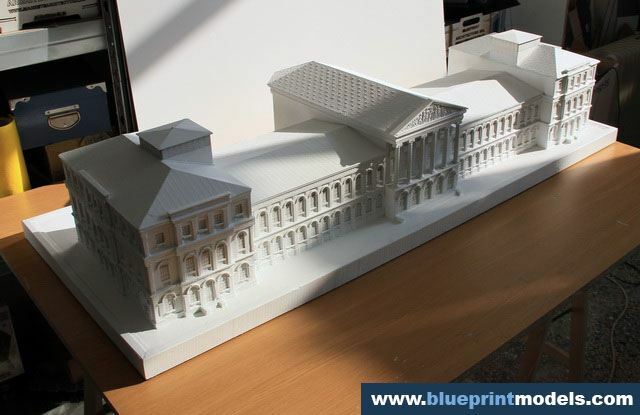 This is a scale model of the architectural project designed for the University of Bucharest in 1964, built that very year, which was reconditioned by our team. 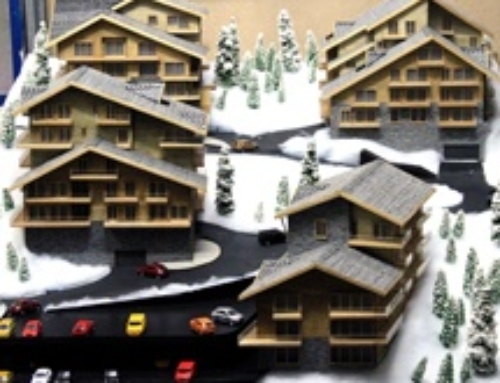 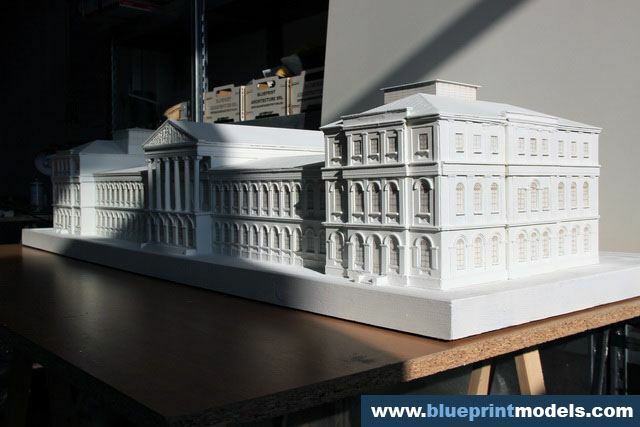 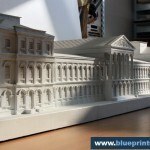 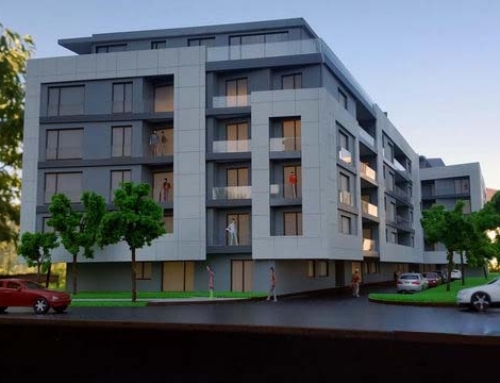 Certain deteriorated areas were rebuilt – we replaced the old ones with plaster moulds and also worked on the windows, roof and the plate onto which the model is built. 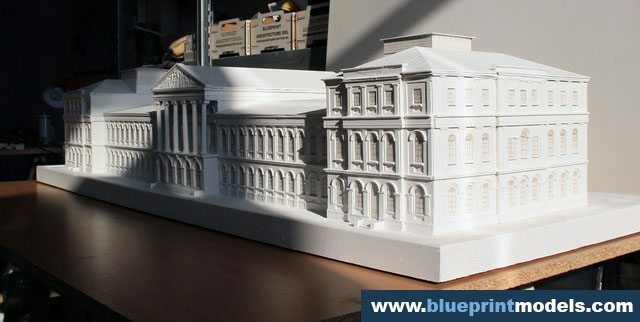 Plaster was used for most of the project, firstly polished and then painted white. 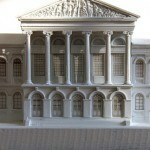 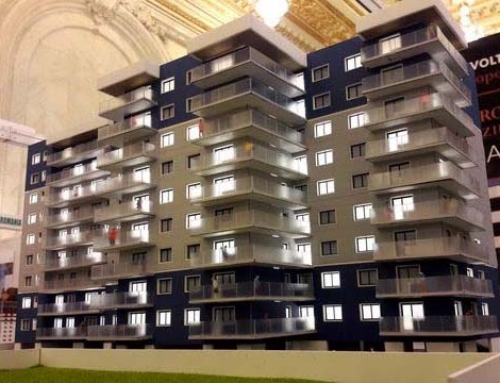 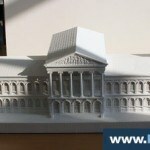 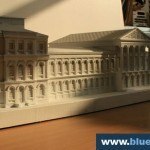 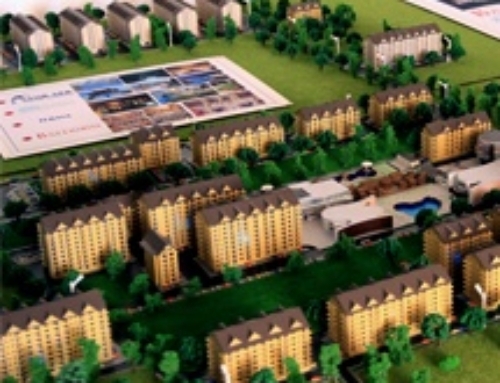 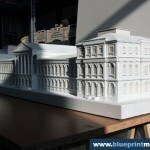 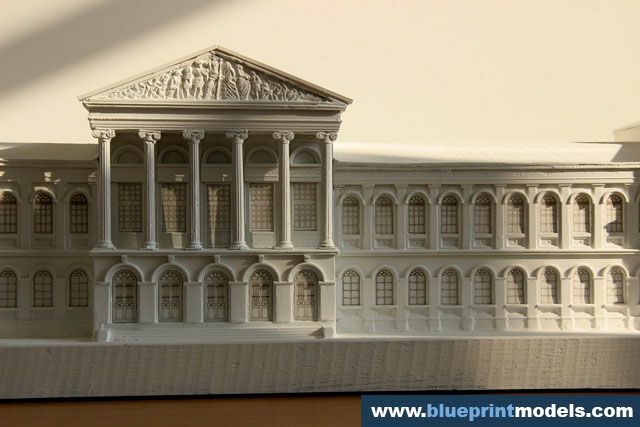 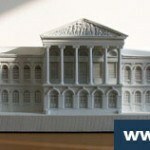 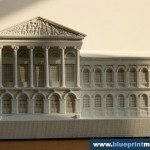 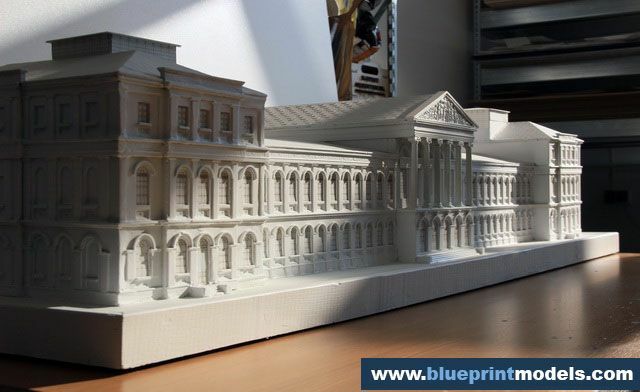 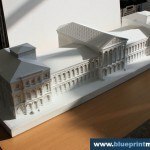 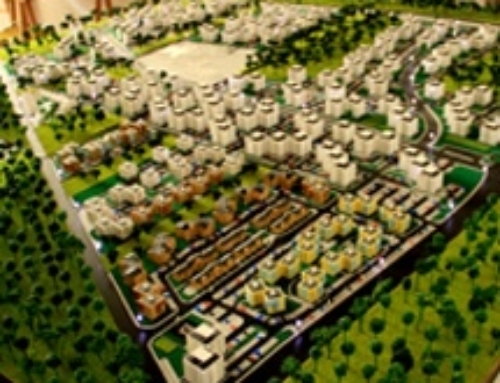 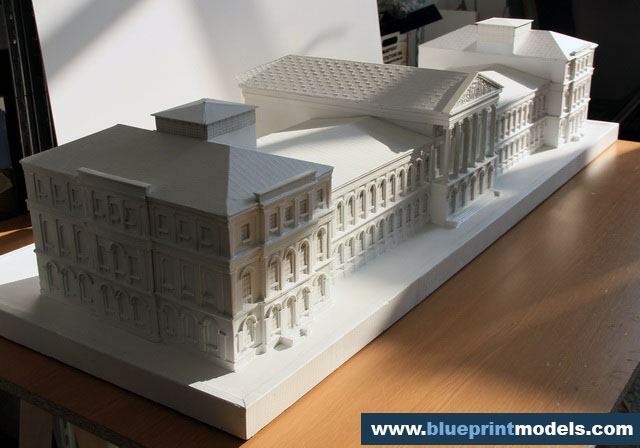 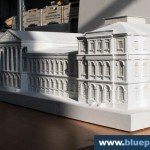 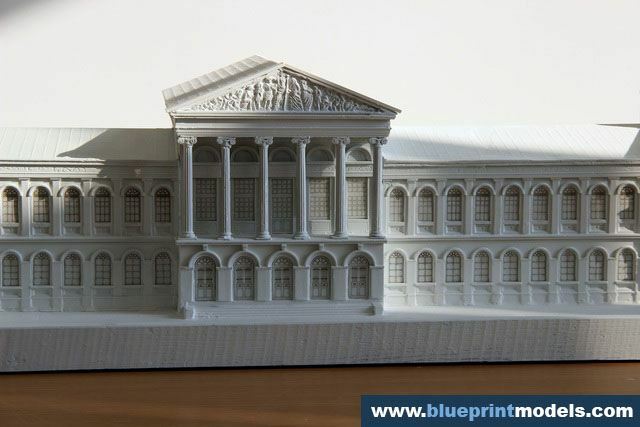 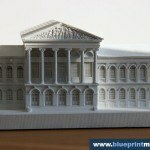 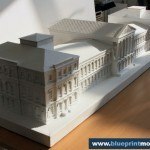 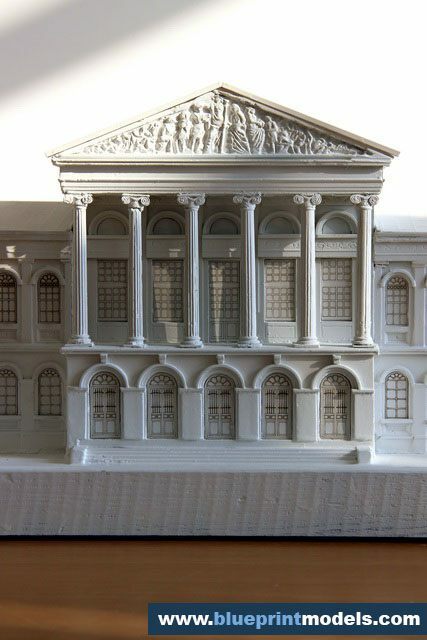 The model is currently displayed in a museum hall at the Law School of the University of Bucharest.